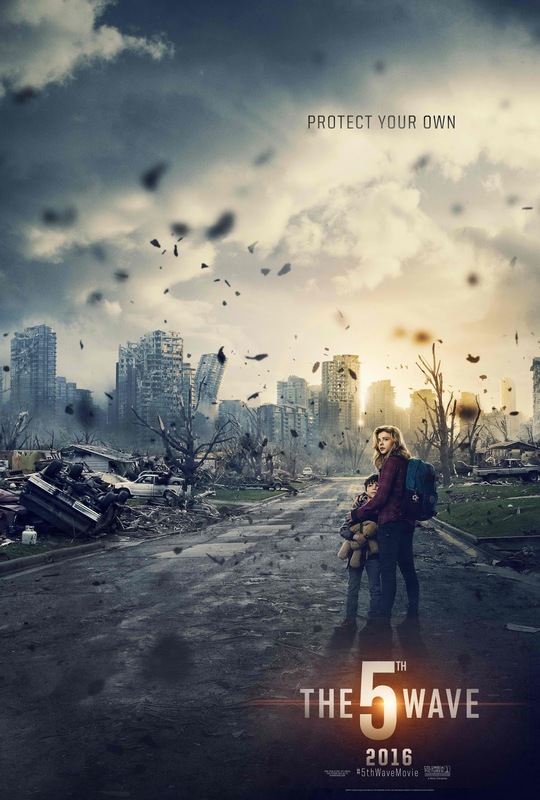 The Chloe Grace Moretz movie starrer, "The 5th Wave" has recently released its first full movie trailer online. The alien-invaded apocalyptic movie also stars Nick Robinson, Liev Schreiber, Ron Livingston, Maria Bello, Maika Monroe, Alex Roe, and Terry Serpico. Cassie Sullivan (Chloe Grace Moretz) is a young woman who's survived the four previous waves of deadly extra-terrestrial attacks that have left Earth a darkened, doomed place where the chamaeleonic alien. In the wake of this destruction, Cassie still hopes to rescue her younger brother. She prefers to travel alone, but then she meets Evan Walker (Alex Roe), a mysterious young man who could be her big hope. Can she trust him? Director J. Blakeson directs the movie, while Susannah Grant penned the adaptation from Rick Yancy’s novel. "The 5th Wave" is going to be released in Philippine cinemas on February 2016. The first full movie trailer for "The 5th Wave" is seen below.